Looking for yoga classes in Round Rock? You’ve found your studio! We’re small, attentive and with no more than 6 students per class you’re getting hands on attention to alignment to aid you in your practice. Don’t have any experience? Good! I love working with new students. The yoga classes at my private home studio in Round Rock consist of hatha postures and breathing exercises. The classes are good for beginner or intermediate students who want a small class size, which allows for more focus and attention from the teacher to learn proper form. 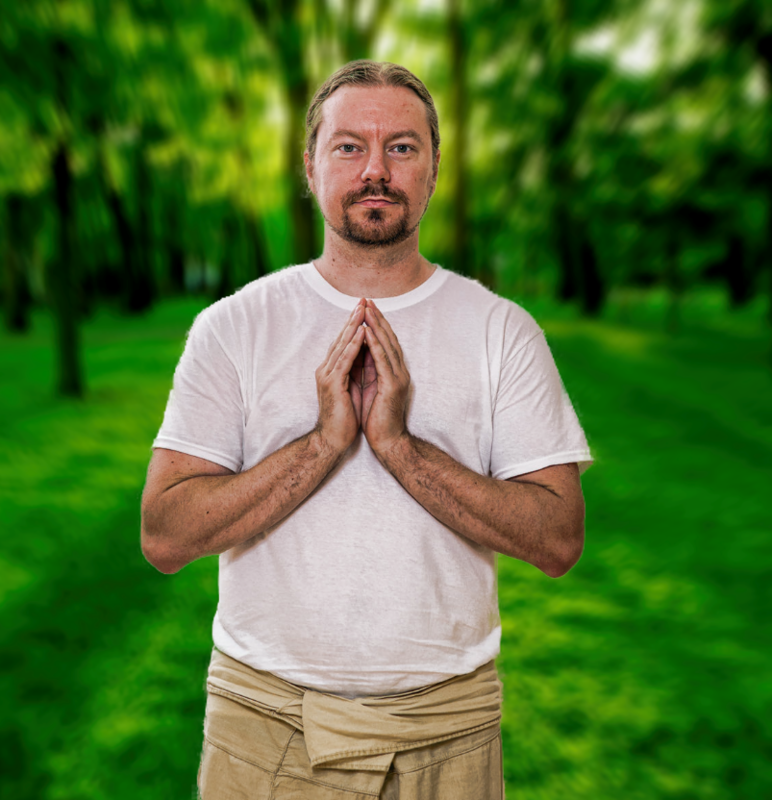 Even if you have no experience with yoga you need not feel intimidated. Regular attendance is the best way to gain skill and confidence. We have yoga mats available for you to use. Group classes are 1.5 hours in length and cost $10/class. We meet on Wednesdays at 630pm. If you have any additional questions, feel free to contact me. I’ll be happy to hear from you. …thanks to Robert’s advice I enjoy a much more vigorous and energized lifestyle. I have less pain and more mobility and flexibility I never imagined having. I have not felt this good in a long time. 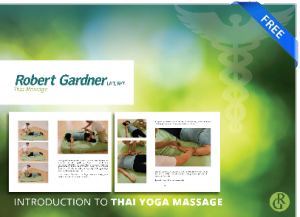 I recommend Robert highly…he is very innovative and has a fresh take on Yoga and PAIN management! !